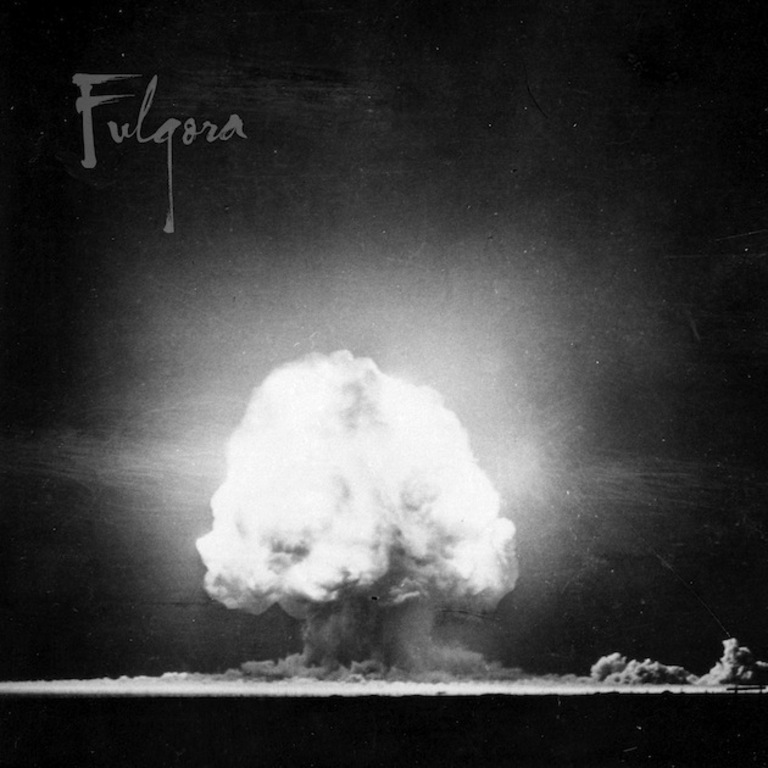 Fulgora's debut single. Heavy thrash featuring Adam Jarvis of Pig Destroyer and Misery Index. Limited to 100 copies.